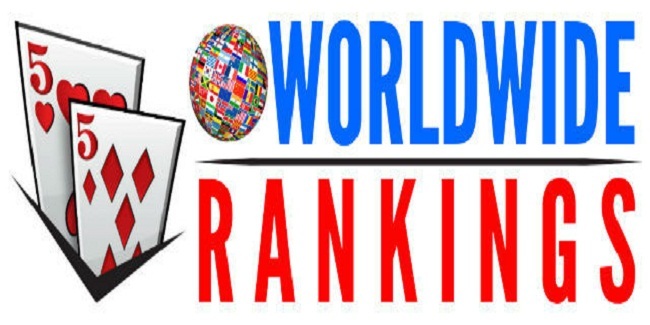 For the first time in last fourteen weeks Uruguay’s Fabrizio ‘SixthSenSe19’ Gonzalez is at #2nd position among worldwide online poker ranking and ‘lena900 is #1. 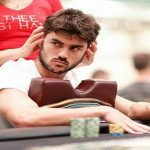 He was at #1 spot since last 14 weeks and in this week he has lost the most prestigious spot to ‘lena900’, a professional poker player from Sweden. Lena900 was at #4 places in previous week, but he did great to jump on first place. ‘Lena900’ had 33 cashes this past week which includes games like $215 buy-in partypoker $250,000 Guaranteed Title, where he topped a field of 1,454 players and pocketed $46,528 from that. That tournament also gave him a huge leap in terms of points against his opponents. lena900’s total score point is 8,680.34 points, while Fabrizio ‘SixthSenSe19’ Gonzalez is just behind him with total 8,658.68 points. 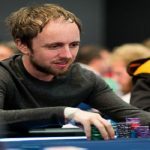 SixthSenSe19 was also able to collect some money from tournaments like PokerStars Sunday Grand No Limit Hold’em Event of January 15 for $5,578 and 147.05 points, but that didn’t made any difference on the whole and he has to finished being second place. Another Swedish player C Darwin2, who was at #2 spot, is at third place in current online poker ranking. The player has total 8,427.55 points with him. Bulgaria’s Alex ‘alexd2’ Dimitrov is at fourth place with total 8,054.92 points. He was at #3rd place in last week. 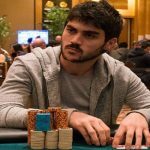 Brazil’s Joao Mathias ‘joaomathias’ Baumgarten is at #5th place with total 7,720.44. He has no changes in his ranking coz he was at #5th place last week. Andras ‘probirs’ Nemeth of Hungary is at #5th place as usual of his fifth place in last week with totl 7,311.89 points. Swedish Anton ‘AnteSvante’ Wigg maintained his seventh place with total 7,097.37 points. Another Swedish player Andreas ‘r4ndomr4gs’ Berggren is at #8th place. He has no changes in his ranking as well. His total point is 6,816.76. 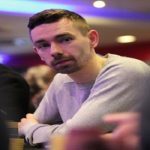 Meanwhile 9th and 10th positions of worldwide online poker ranking goes to players named as Conor ‘1_conor_b_1’ Beresford of United Kingdom (last week 10th place) and Nicolas ‘PokerKaiser’ Fierro of Chile (last week 13th place), and they have 6,793.23 and 6,439.20 points respecetevely.